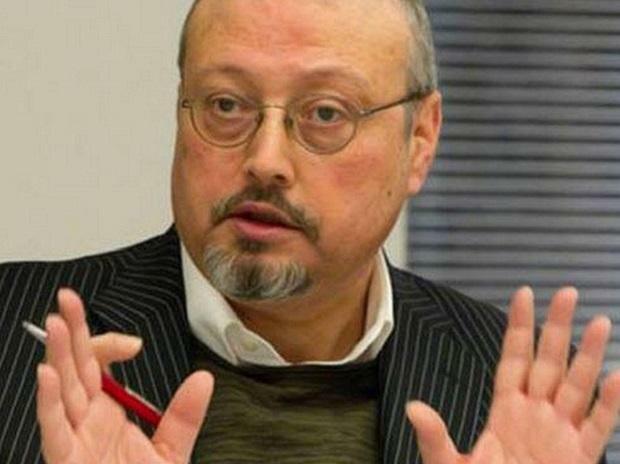 CIA officials confirmed to news agencies on Friday saying Crown Prince Mohammed Bin Salman ordered the killing of Jamal Khashoggi. The conclusion was based on recordings shared to United States by Saudi Arabia and Turkey. Saudi Arabian authorities ignored and denied these charges. 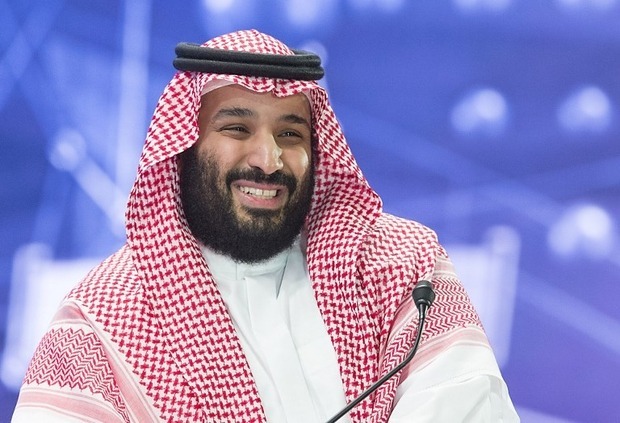 It’s also reported that the Crown Prince’s brother Khalid Bin Salman spoke to Jamal Khashoggi. They discussed on permanently moving to Turkey. However Khalid denied talking to Jamal. The Saudi public prosecutor had demanded death for the 11 people involved with the heinous crime. Meanwhile the United States has issued penalties on the 17 arrested with murder. The Trump administration is in a huge delimma. Trump needs to decide quickly if he needs to continue with the $100 billion arms deal or impose sanctions or cut ties with Saudi.